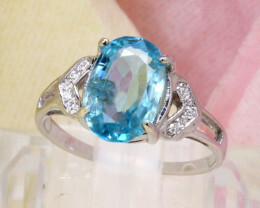 Jewelry Auctions are a show case for our jewelry sellers and designers to show case their gemstone jewelry designs. 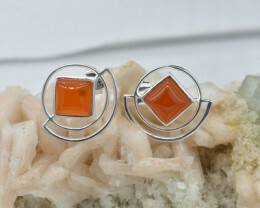 All types gemstone jewelry is offered and the most important aspect for the buyer is that this site only sells natural gemstone jewelry. 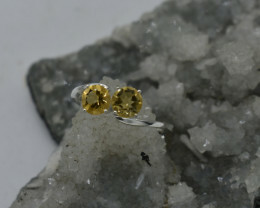 Some gemstones may be treated but they are all natural as man made gemstones are not allowed on this site. 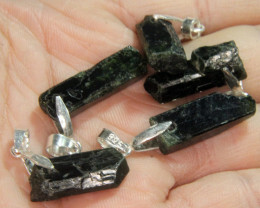 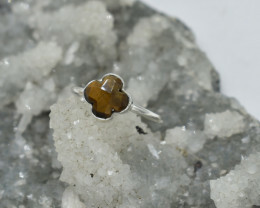 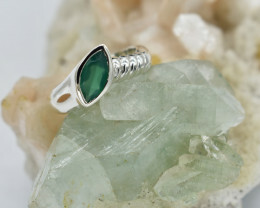 We have noticed an increase in people understanding how much better natural gemstones are for you. 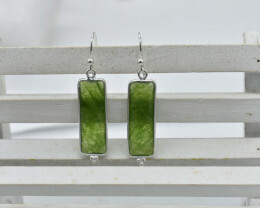 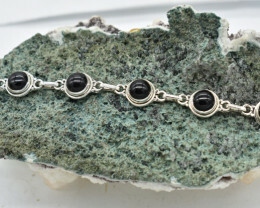 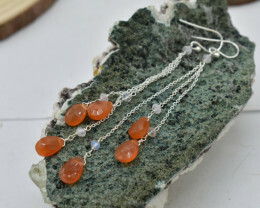 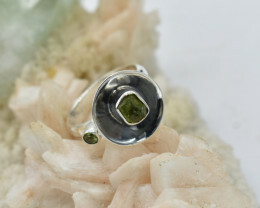 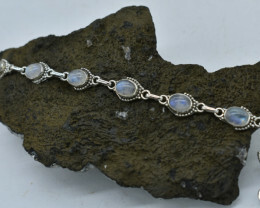 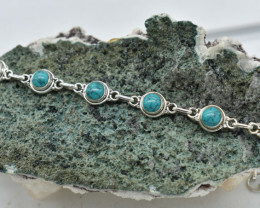 This includes the more metaphysical or holistic aspects in owning natural gemstones, but also owing a unique piece of jewelry which is hard to mass produce. 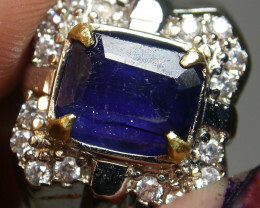 Our no reserve jewelry auctions do have several category’s offered. 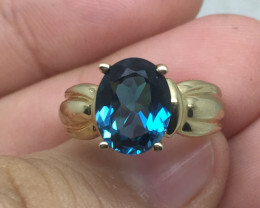 Multiple cluster gemstone rings which were once considered dress rings are now fashionable everyday rings and clusters can be same gemstone or mixture beautiful gemstones. 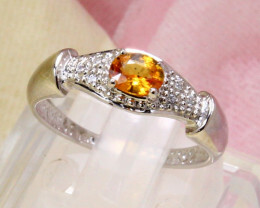 Do check ring size also before bidding, and note ring size is US size. 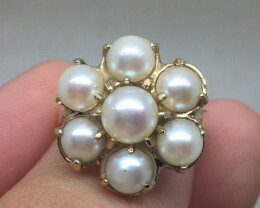 Fresh water pearls are always a good gift as most females have pierced ears for the earrings. 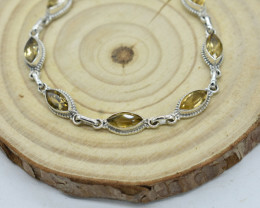 Bracelets and bangles are not readily available, so do not miss a chance to bid when they are listed. 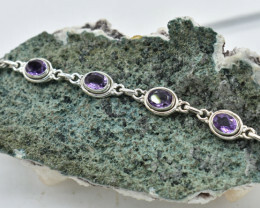 Gemstone Bangles can vary in size so do check measurements before bidding. 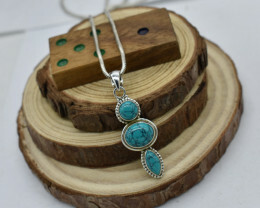 Includes pendulums and pendants that have holistic virtues. 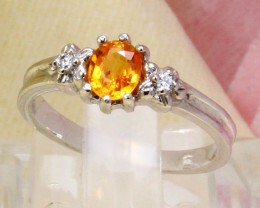 Most jewelry is sterling silver stamped hallmark 925 and our verified sellers all have product knowledge about gemstones.